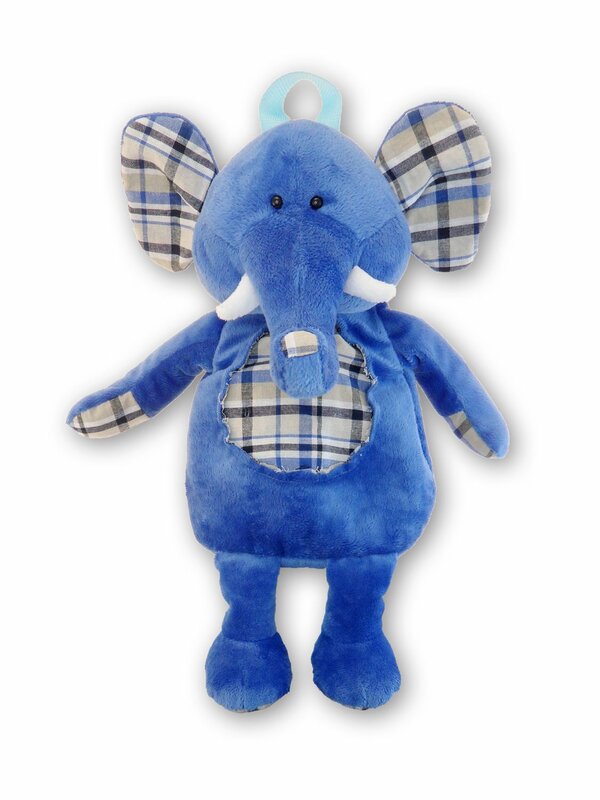 Home Kids Bags & Backpacks Archive by category "Elephant Kids Bags"
Does your kid march to their own beat? 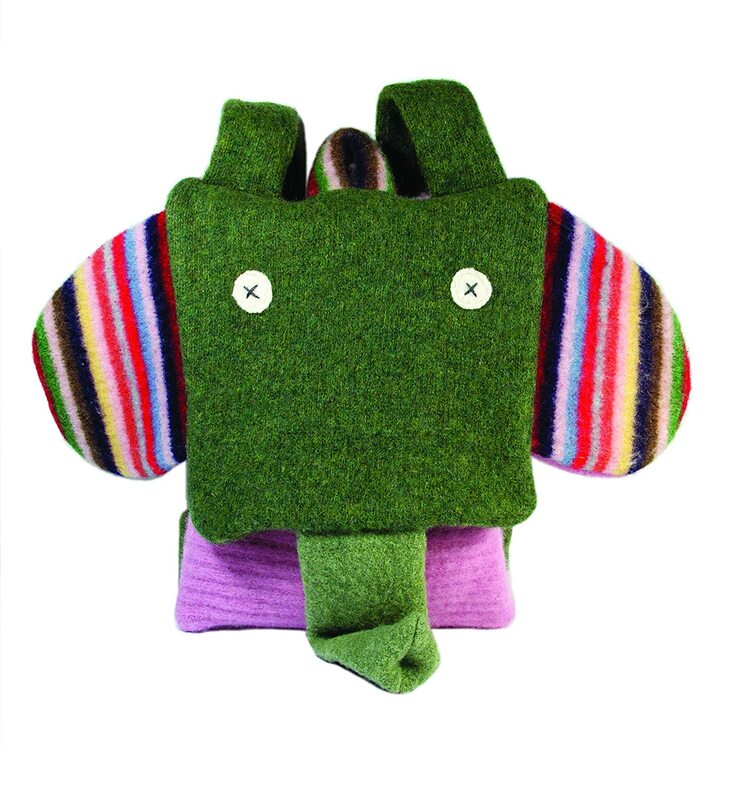 Then they will just adore these bright & wacky elephant bags made just for their size. Uber cute designs with that charming elephant motif will be your kids favorite fashion accessory! Cate And Levi Backpack ElephantBuy It! 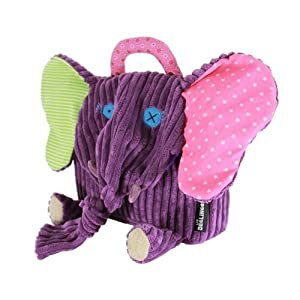 Elephant Stylish Plush BackpackBuy It! J.I.P. Zoo School BagBuy It! 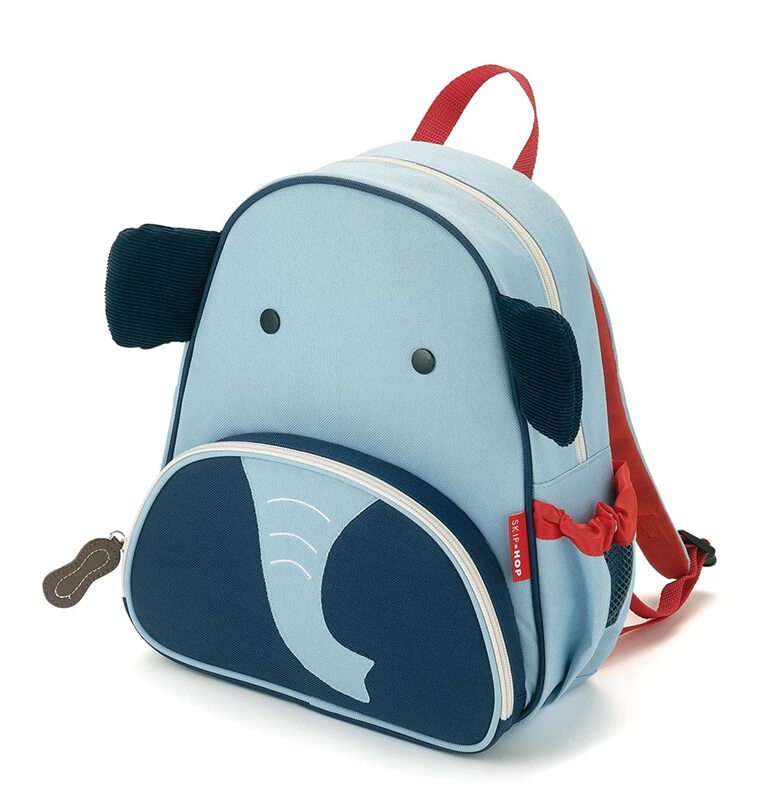 Get you little tyke off to preschool in this adorable elephant backpack. It features a pint sized design & uber cute styling even the pickiest kids will adore….it’s also kid safe so it will last a couple years! 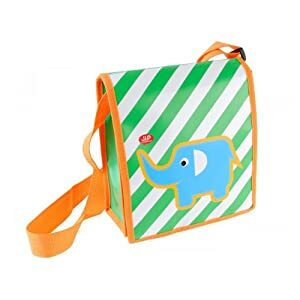 Skip Hop Zoo Elephant Pack Little Kid BackpackBuy It!